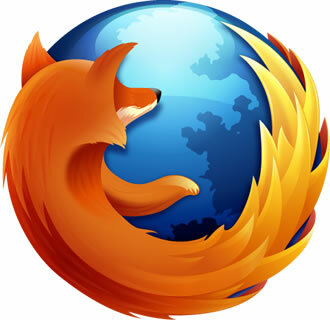 Mozilla has released the latest version of Firefox which, among other changes, introduces automatic updates on Windows. After updating Firefox 12, the browser should download and install future builds entirely on its own. This offers at least two immediate benefits: you'll have one less application nagging you about updates, and it should put Mozilla on track to having a less fragmented installed base. Those points are especially relevant since the developer initiated its rapid-fire six-week release cycle in early 2011. Of course, if you'd rather not receive updates automatically, you can quickly the disable the feature in the advanced options (Firefox button > Options > Advanced). In that menu, you can configure the browser to notify you about (but not install) new versions, or to simply ignore all updates.